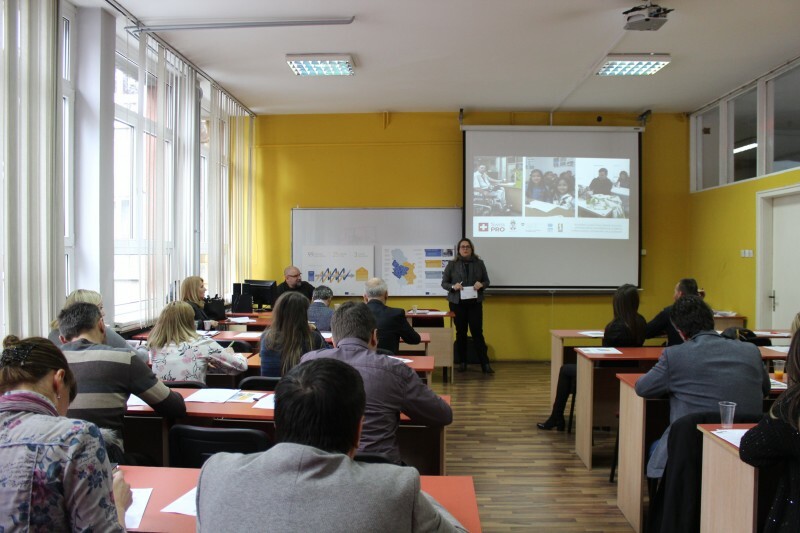 The Programme “Enhancing Good Governance and Social Inclusion for Municipal Development – Swiss PRO” was presented to the local self-governments during the information meetings held during March and April 2018. 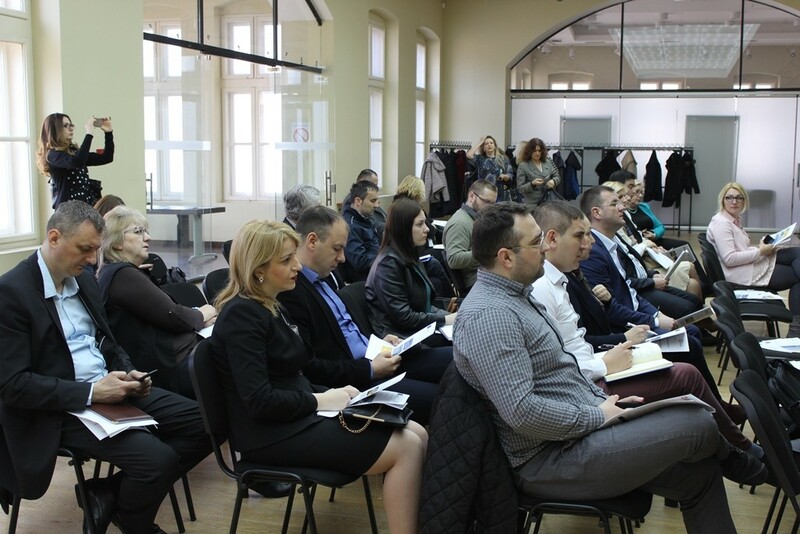 More than 200 participants from 86 towns and municipalities included in the Programme took part in the consultations and focus groups, which addressed the key Programme areas: good governance, social inclusion and gender equality. After finding the level of understanding of the Programme areas demonstrated by the local self-governments, as well as getting insight into the current services provided by the local self-governments to citizens in these areas, it was concluded that the towns and municipalities needed the Programme support for improving governance, particularly in the areas of accountability, transparency, citizen participation, efficiency and effectiveness. According to the representatives of towns and municipalities, electronic government, as one of the tools for improving governance, is still a novelty at the local level. Therefore, the conclusion drawn at the consultation meetings is that local self-governments will need substantial technical and material assistance in creating new electronic services, as well as in the analysis and improvement of existing ones. The support will also be important in the area of social inclusion. “Local self-governments need methodological support in assessing the needs of vulnerable and excluded groups, as well as in the adjustment of existing and creation of new policies and practices for social protection”, the representatives of towns and municipalities emphasised. In the end, the local self-governments, according to their representatives’ statements, also need support for upgrading the application of the principle of gender equality as an important aspect of local public sector work and the area that will contribute to a better position and respect for the rights of women and girls at the local level. The Swiss PRO Programme, funded by the Government of Switzerland with 5.8 million Euros, which lasts until the end of 2021, focuses on supporting 99 towns and municipalities in Serbia aiming to improve the quality of lives of their citizens, especially the ones belonging to the excluded groups, through improving the rule of law on the local level, strengthening of social cohesion and increasing accountability, transparency, efficiency and effectiveness of local self-governments, as well as inclusion of the population in the decision making processes.